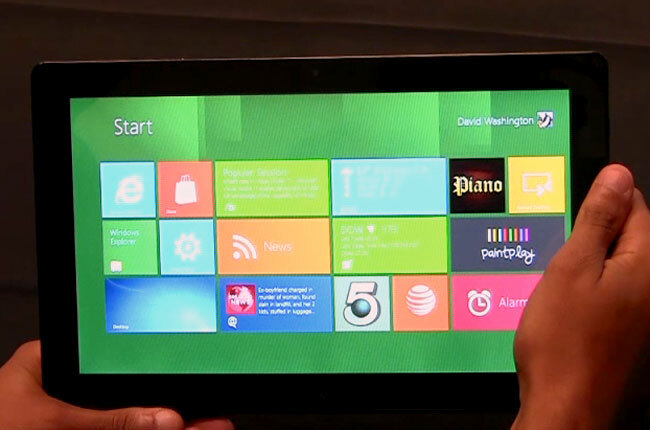 Windows 8 To Come In Nine Different Versions? Earlier this week Microsoft released the first Consumer Preview of Windows 8, and now we have some more information on Microsoft’s next generation operating system. It looks like there will be a total of nine different versions of Windows 8 available, which include a couple of versions of the basic, home, professional and enterprise editions. The following versions have been discovered in the Windows 8 Consumer Preview, and include Windows 8 Starter, Windows 8 Home Basic, Windows 8 Home Premium, Windows 8 Professional, Windows 8 Professional Plus, Windows 8 Enterprise, Windows 8 Enterprise Eval, Windows 8 Ultimate, Windows 8 ARM edition. Of course these details come from the Consumer Preview version of Windows 8, so they could possibly change by the time Microsoft releases the final version of Windows 8.